Home Unlabelled Warning! Your Students Will Want to "Play" This App All the Time! Warning! Your Students Will Want to "Play" This App All the Time! Let them Code! 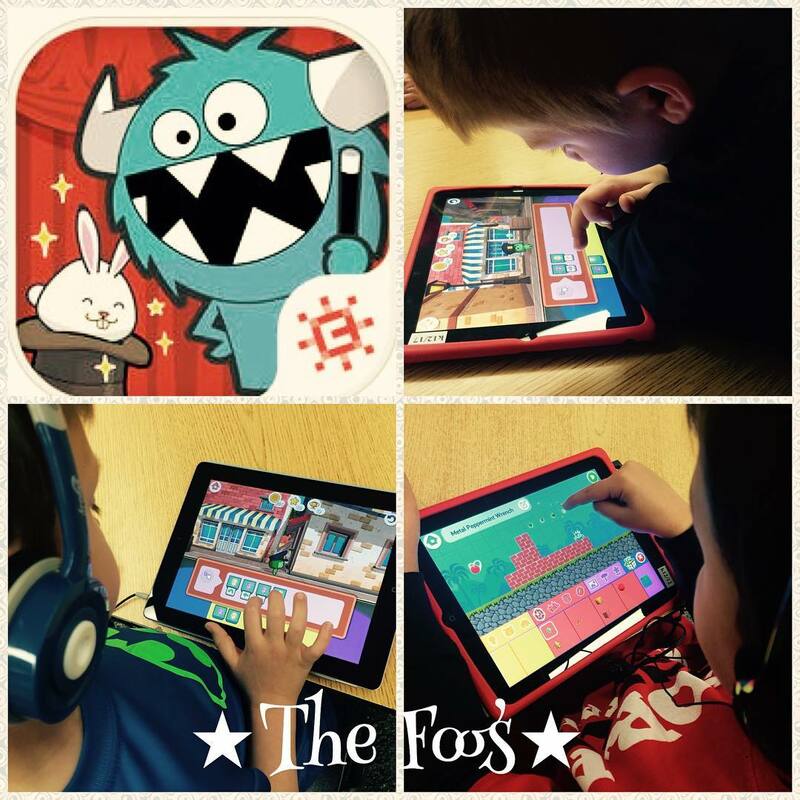 Are you using The Foos app in your classroom? 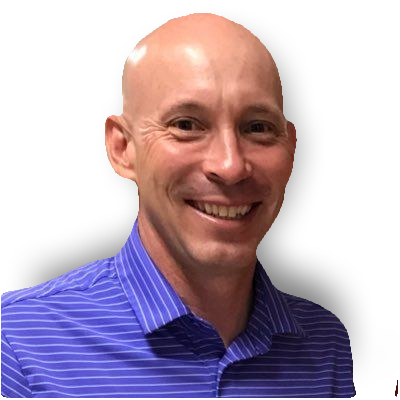 It's awesome and your students will love it! Trust me, download it. You will have a hard time putting down your iPad! I think it is the best app when it comes to teaching students to code and to work on their problem-solving skills! The Foos provides a creative space for students to put basic programming concepts to work. Your students will love creating their own video games and having their friends play them. Check it out. But, be warned, your students will want to "play" it all the time. It's one of those apps that never gets old in your cart of iPads. Download it today....and play!